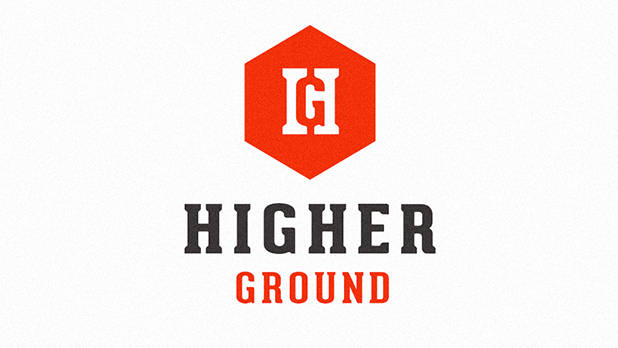 Higher Ground is a family! By enrolling in our class you will connect with others like yourself. You will enjoy studying the Bible together weekly and making lasting friendships through regular activities. Visit our class this Sunday and begin growing in the Lord.